When days start getting shorter, sunlight becomes scarce and the temperature starts to drop, it’s time to think about preparing your outdoor living area for winter. If you’ve got a sail shade installed, taking it down in winter allows for sunlight to warm up your home and living space. At Shade Experience, we specialise in creating custom sun shade sails. With over 20 years of local experience, we supply and install a full range of sail shades across Perth’s southern suburbs. Versatile, functional and convenient, you can put up and take down your shade sail as you please. Learn more about maintaining and protecting your pool and garden sail shades throughout the winter. 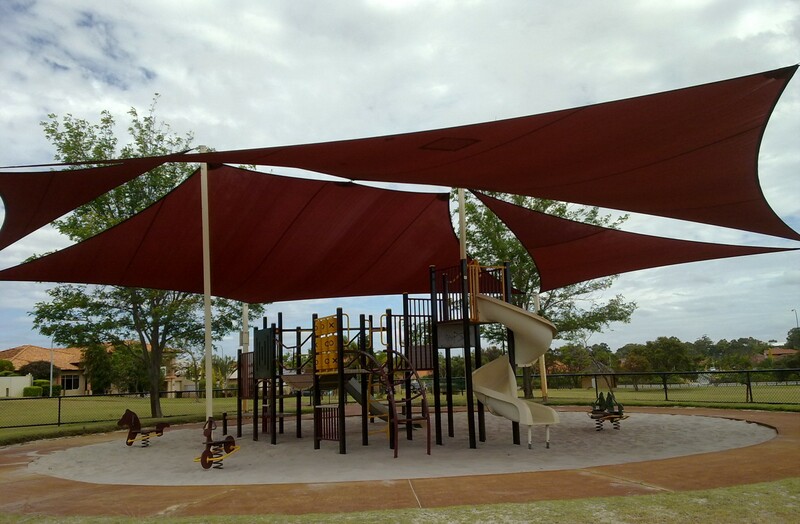 We create our shade sails from sturdy, high quality materials designed to stand withstand weather and age. During installation, our professionals ensure that your shade sail is fitted firm and tight. A firm and tight sail shade reduces wind flap and premature ageing, extending the life of your shade sail and providing you with a greater return on your investment. When cleaning your sail shade, we recommend using a mild dishwashing liquid with a low pressure hose. By softly scrubbing your sail shade, you can remove dirt and build up easily while protecting your fabric. While Perth’s hot sun can be scorching in summer, it’s a welcome natural heater in the cool months of winter. By taking down your shade sail in winter, you allow for more sunlight to heat up your space naturally. Storing your shade sail in winter prevents any wear and tear from extreme weather conditions or temperatures, allowing you to preserve the quality of your shade sail. When it comes to taking down your sail, never do so during bad weather or winds. Ensure that your sail is dry to avoid mould and mildew during storage. Always get someone to spot you and to hold your ladder as you release tension points. Outdoor sun shade sails are an investment, so storing them properly is essential. For packing and storing your shade sail, we recommend rolling the sail to avoid creases and damage. Carefully examine your shade sail and make sure to remove dirt, debris and build up as you pack it away to maintain its quality and appearance. Make sure to always store sail shades in a protective bag designed to keep out of weather, pets and other animals. When choosing a storage location, it’s best to keep your shade sail in a garage, shed or internal storage room. This minimises chances of weather or pests damaging it from the outside. 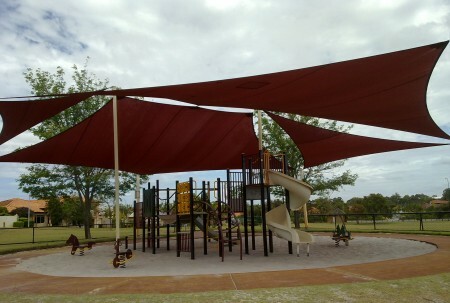 Shade Experience is a WA based family owned company specialises in the supply and installation of custom shade sails. If you’re thinking of taking down your shade sail for the winter, make sure you know how to do so safely, effectively and securely. Find out more about proper storage, maintenance and shade sail removal. Call our Perth professionals today on (08) 9417 9988.